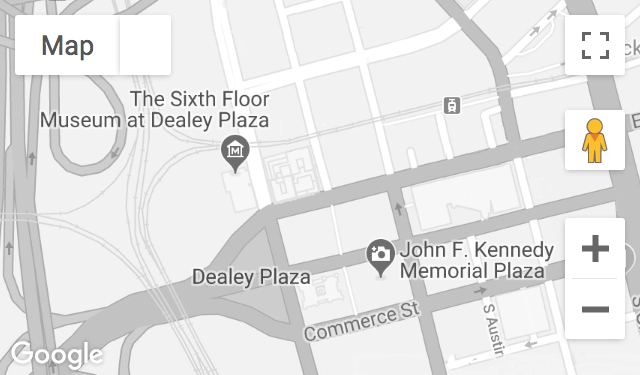 Twelve years old in 1963, Taylor saw the Kennedy motorcade at the corner of Main and Houston Streets and heard shots fired in Dealey Plaza. The assassination had a traumatic impact on her life. Recorded February 22, 2013.